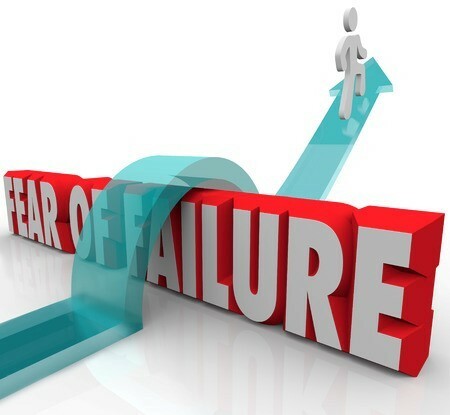 What if you could turn your fear of failure into a passionate pursuit for growth and success? In other words, be dauntless: Fail Forward! If you’re like me, when you think about doing something new and challenging, the negative bells and whistles go off in your head: This is a really bad idea and a whole lot can go wrong. For over 20 years, Monica has coached successful professionals in various fields and consulted with organizations – from multinational companies to small business owners. Copyright © 2019 Monica Oliver Consulting & Coaching. All rights reserved.